Bayern Munich are lining up a sensational quadruple summer swoop worth £150million, according to a shock report from Germany. 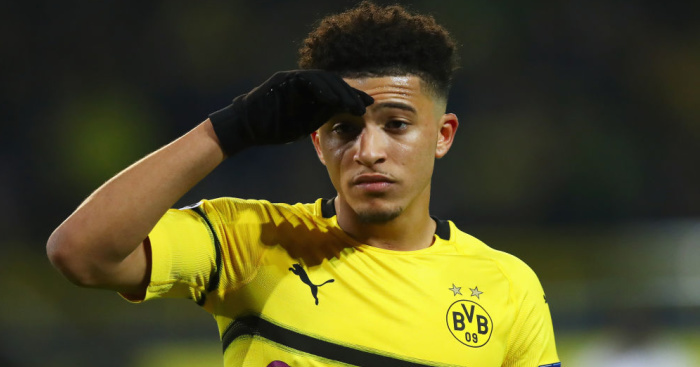 Wednesday’s edition of German newspaper SportBild suggests that the Bundesliga champions are ready to splash the cash this summer as they aim to overhaul their squad. Club president Uli Hoeness’s recently claim that Bayern had already arranged several incoming transfers that had not yet been announced. The report from SportBild starts by suggesting that the Bavarian club have agreed terms with the agent of reported Manchester United, Liverpool and Dortmund target Timo Werner. 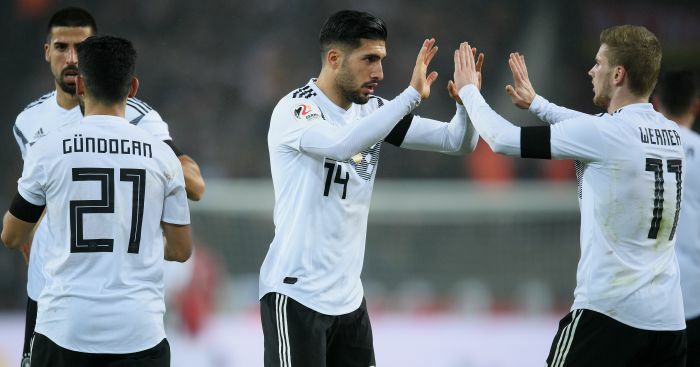 Werner’s contract expires in 2020, with the German international’s agent Karlheinz Förster seemingly confident his client will be at the Allianz Arena by then, but a bid has apparently not yet been received by Leipzig. Bayern are also planning on triggering the €80million (£69m) release clause required to sign Atletico Madrid defender Lucas Hernandez, also a target for United. They are reportedly relying on his agent Giovanni Branchini – who helped them broker deals for the arrivals of Luca Toni and Pep Guardiola – to get the deal over the line, with Atletico powerless to stop the move once Bayern hand over the money. 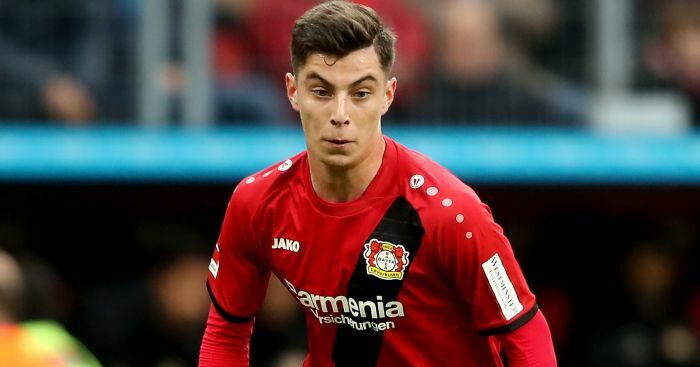 Next on the list is Bayer Leverkusen starlet Kai Havertz, a player who is reportedly attracting interest from Arsenal. Havertz is contracted until 2022 meaning Bayern cannot speak to him, but they are preparing a €65m (£56m) offer. 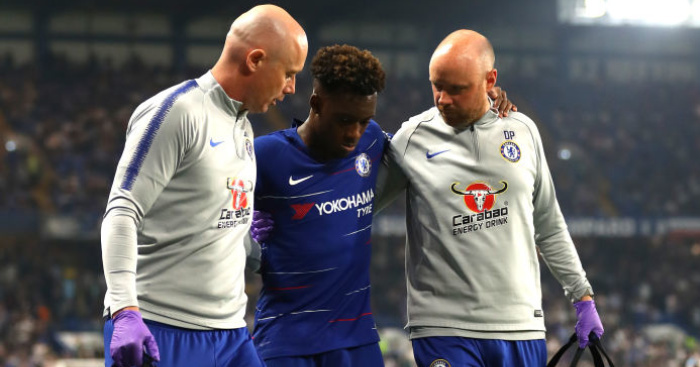 Finally, SportBild claims that Callum Hudson-Odoi is still a summer target – and they are preparing a €30m swoop for the Chelsea and England starlet this summer having been heavily linked in January. 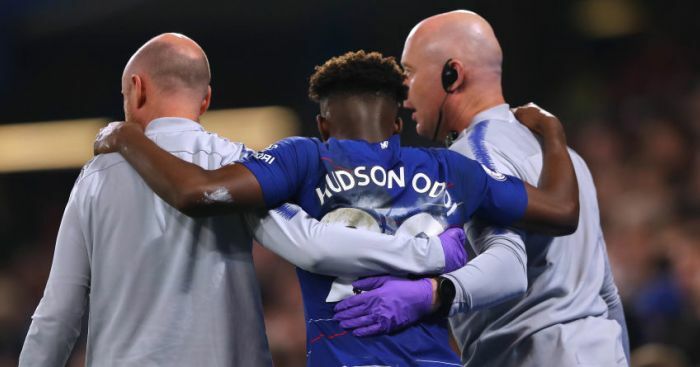 Chelsea’s transfer ban threatens to potentially scupper a deal, as the Blues will be desperate to cling on to players rather than lose them.